What an amazing home in Frederick County! On over 6.6 acres of land, this 4 bedroom 3.5 bath home has so much to offer! HUGE family room, separate living room, dining room, recently remodeled kitchen, 2 full baths and master bedroom on main level, unfinished basement, covered rear porch overlooks in ground pool. There is a pavilion in the rear, a pole barn for storage, and an oversized 2 car garage! Beautiful Isaacs Creek runs on the property. 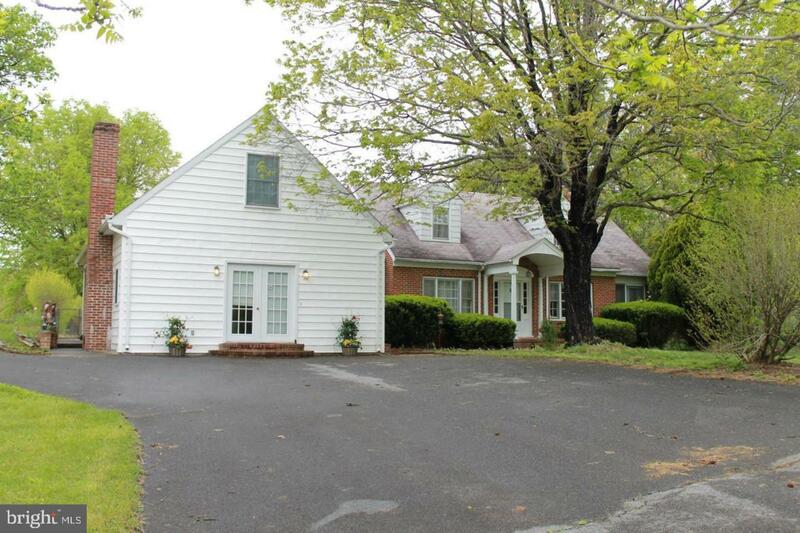 Conveniently located just off 522N, this house is only a few minutes from Rt37. Inclusions All Appliances including Stove Refrigerator Ceiling Fans Microwave Dishwasher Blinds Water Softener Pool And Equipment Garage Door Openers Pole Barn Detached Garage Pavilion.